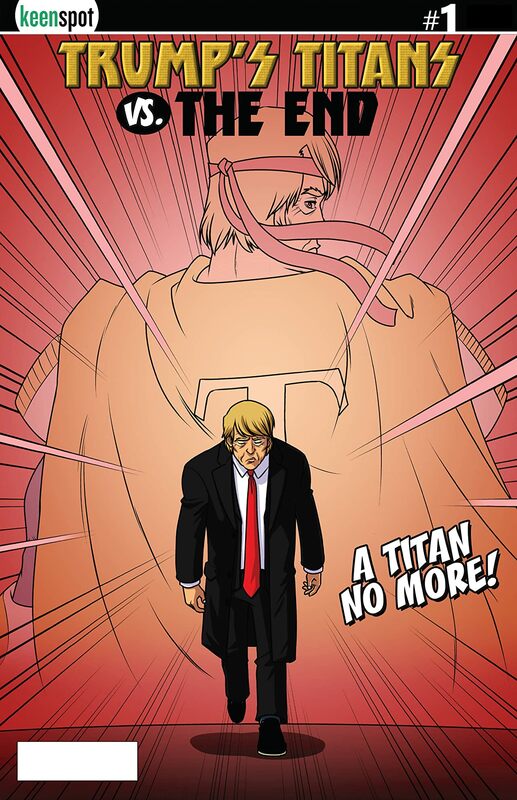 The 8th chapter in the Trump's Titans saga! 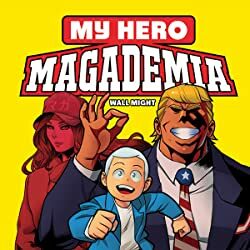 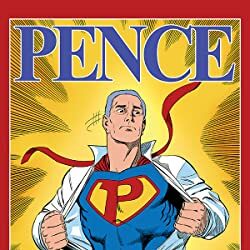 President Donald J. Trump is the most powerful superhero in the universe and the leader of the greatest super team in history... but can even he stop The End? 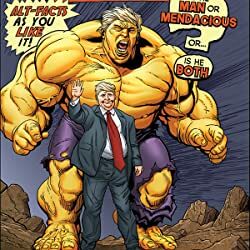 The most powerful villain Donald has ever faced is determined to end the Trump presidency once and for all, and unlike Madonna, they make good on their threat to blow up the White House! 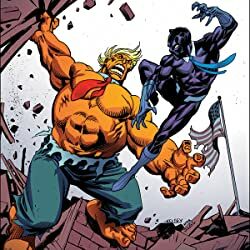 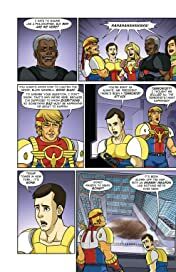 The stupidly bestselling Trump comic book parody series of all time returns in an all-new #1, because #8s are for losers... but this #1 may be Trump's last!